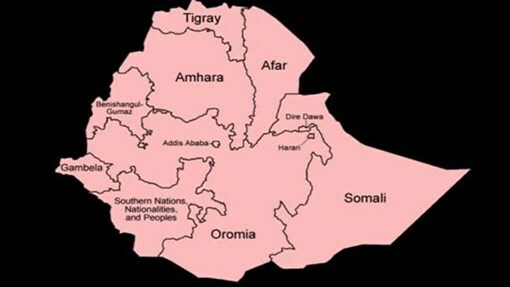 (RW)-The grazing regions of Oromia and Somali in southern and eastern Ethiopia have witnessed an escalation in inter-ethnic violence in recent months. Since last September, more than one million people have fled their villages and been displaced to hundreds of reception areas. HI is working to protect the most vulnerable individuals, primarily women and children. Fabrice Vandeputte, HI’s head of mission in Ethiopia, explains the causes of the crisis and how our team is responding.